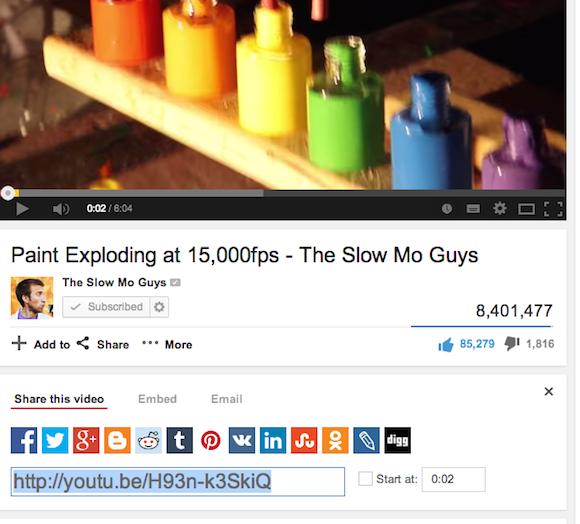 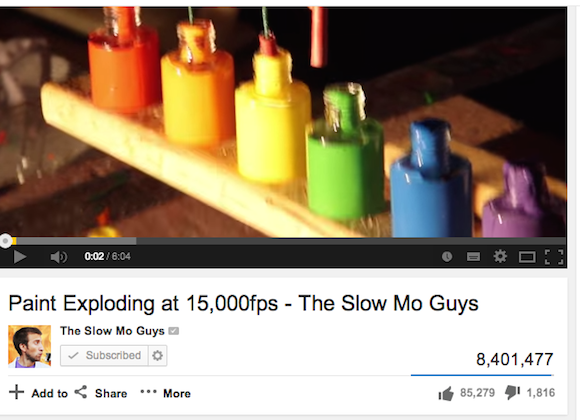 YouTube tests a new desktop interface with a different look for buttons. 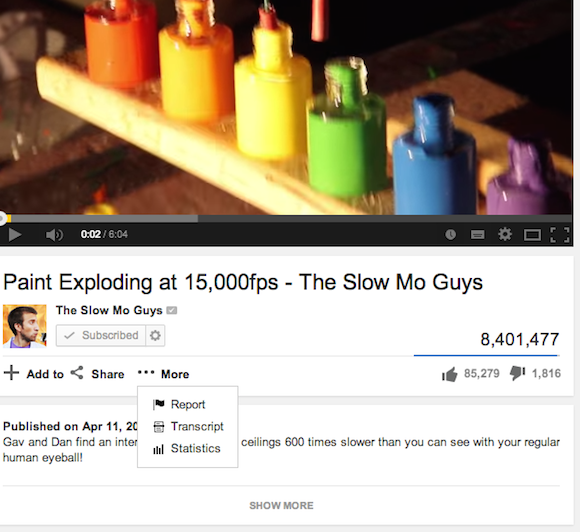 The like and dislike buttons merged with the number of likes and dislikes, YouTube no longer uses tabs, "add to" opens a drop-down menu and there's a "more" menu for features like "report", "transcript" and "statistics". 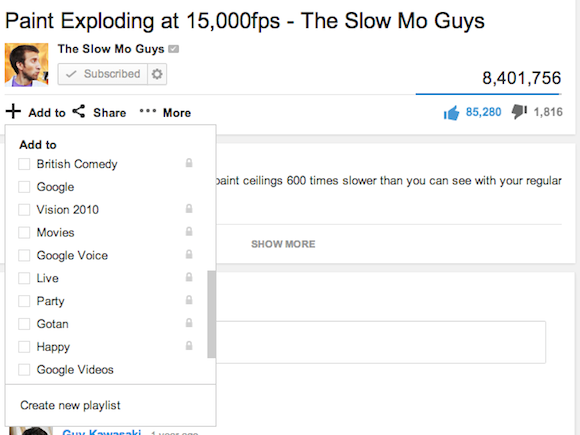 Since the "about" tab is no longer displayed, you need to click a small "x" icon to go back to the video's description.